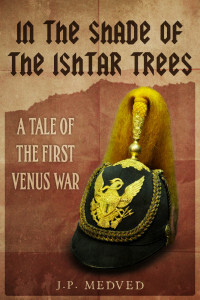 In the Shade of the Ishtar Trees is now for sale on Amazon! 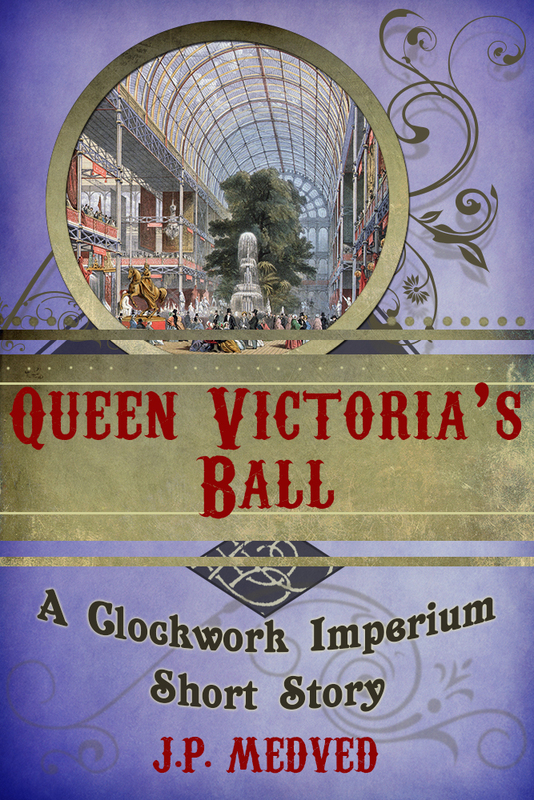 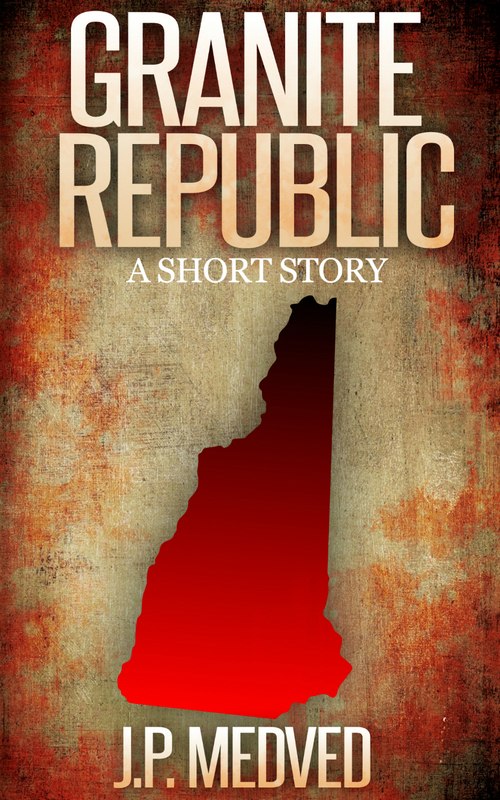 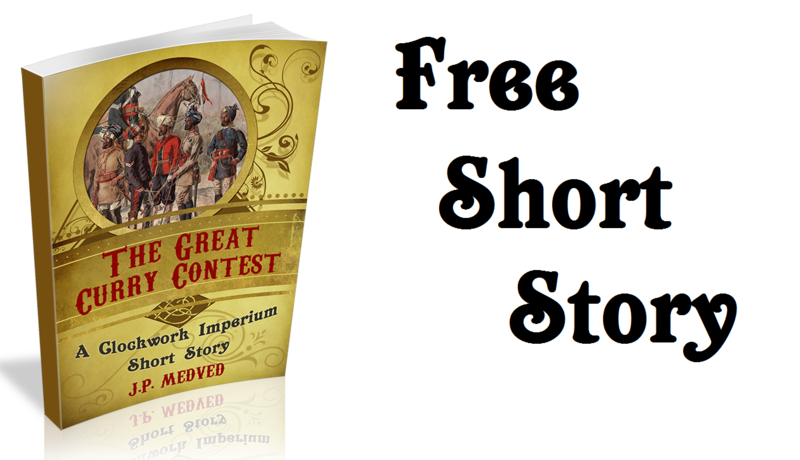 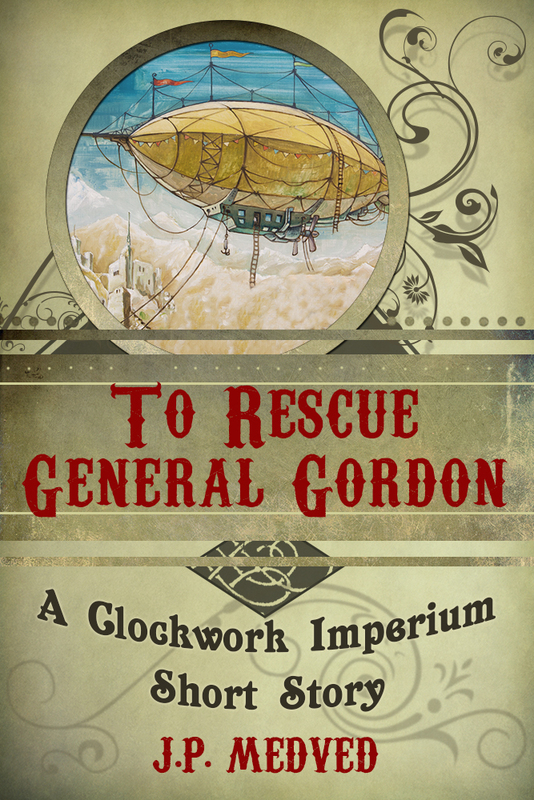 It’s a 10,000 word steampunk military story set in the new American colony on Venus, in 1887. 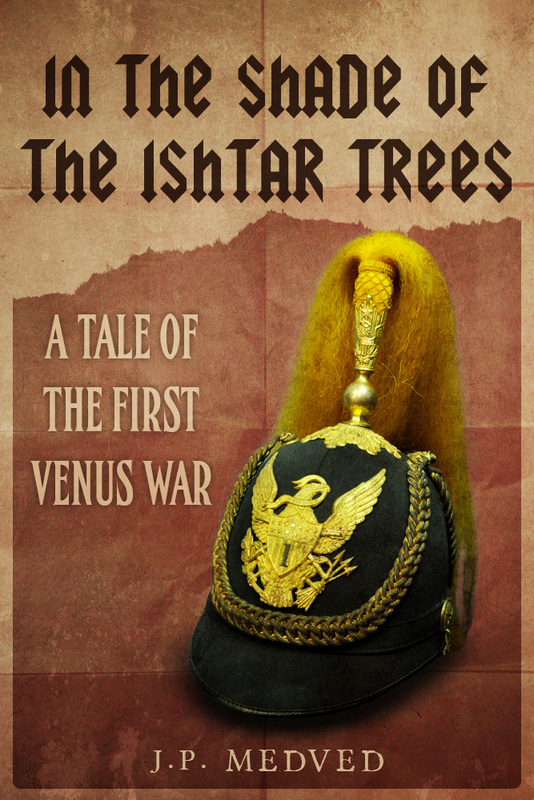 Will Lieutenant Albo Collins survive the dangerous flora and even more dangerous fauna of the Venusian jungle?